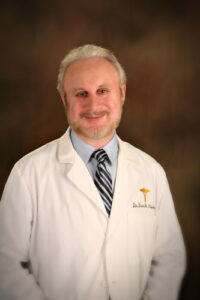 • Dr. Kingsley is an adjunct member of the American Academy of Dermatologist. He is the only trichologist in the world to have been granted membership to this prestigious organization. • Dr. Kingsley is the President of the World Trichology Society, and is a member of the North American Hair Research Society, The Trichological Society, and the International Society of Hair Restoration Surgery, among several other boards and organizations. • Dr. Kingsley's patients include famous actors, actresses, musicians, and well-known dignitaries. •Dr. Kingsley is a professor of trichological studies at the World Trichology Society, and is also an honorary faculty member of Hair.University.